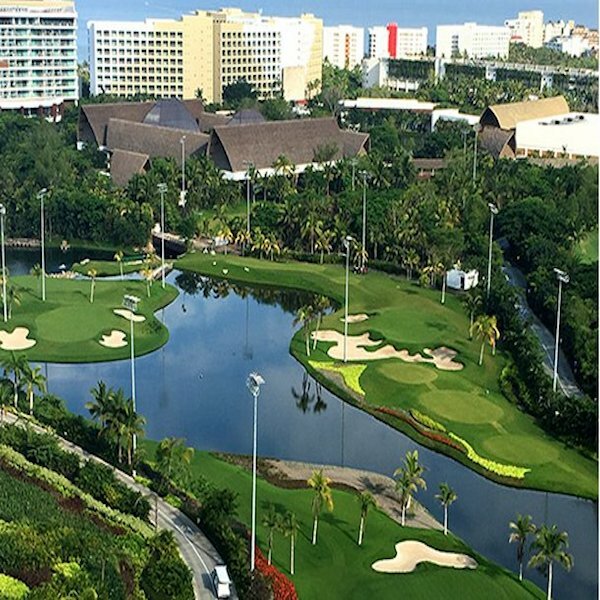 Vidanta Golf – Grupo Vidanta golf course developer – and KemperSports – the leading golf management company in North America – celebrated the opening of The Lakes Course, the third golf experience in Vidanta Nuevo Vallarta, on Friday, September 22. 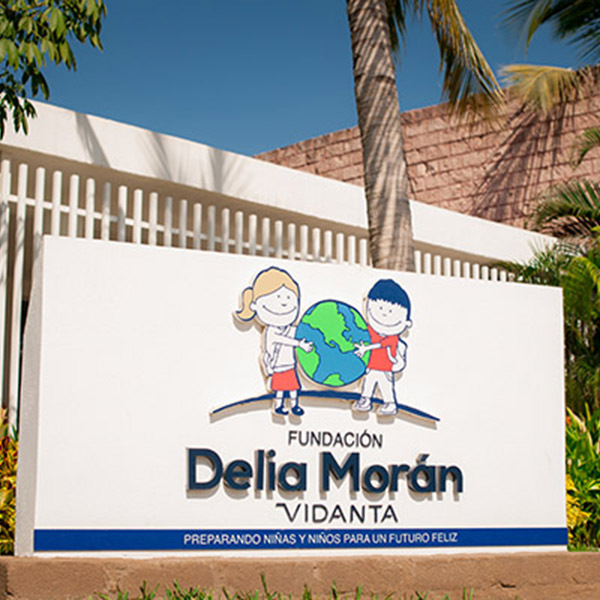 September 17th marks four years since the Delia Morán Vidanta Foundation, a local community educational center, started offering extracurricular activities to assist children of limited resources in the Nayarit area. Since 2013, these activities have contributed to improving the life of more than 500 children in the region. Vidanta Nuevo Vallarta will be featured in the upcoming season of ABC’s summer reality series Bachelor in Paradise. The episode will feature Vidanta as host to the remaining couples for the romantic and pivotal Fantasy Suite dates. 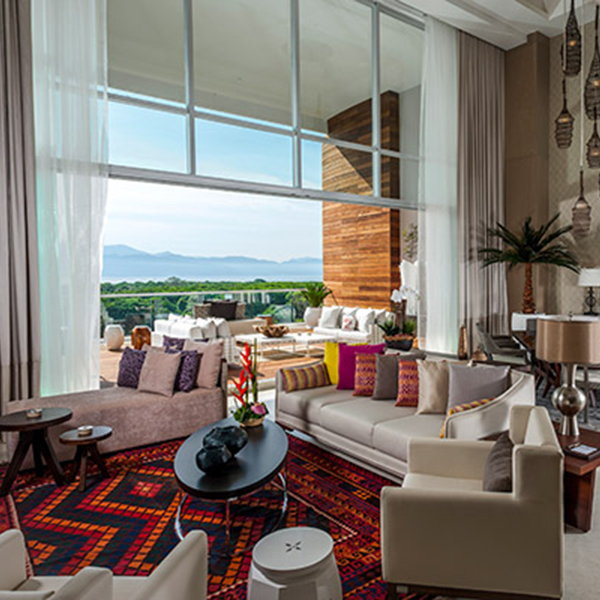 After the evening’s dates, couples can choose to retreat to the luxurious ‘Fantasy Suites’ located in Vidanta’s exclusive Grand Luxxe Residence Tower. The perfect romantic escape, each expansive suite features a gourmet kitchen, dining room with wine bar, and private terraces with outdoor plunge pools and oversized hot tubs, all with spectacular views. Each suite features a spacious master bedroom and bathroom with large tub and shower for two. Virtually every detail and amenity is perfected to enhance an intimate evening in the privacy of each Vidanta Grand Luxxe suite. The episode is scheduled to air Monday, September 11th, 2017, at 8/7c on ABC. 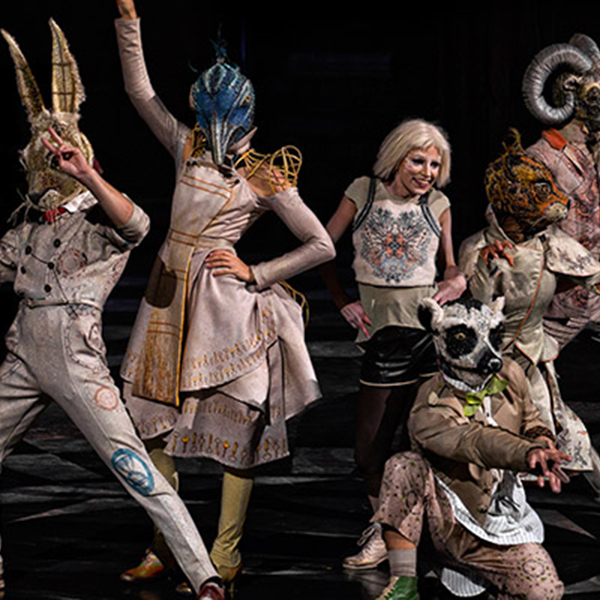 On September 27th, Vidanta Riviera Maya will be celebrating the beginning of the 4th season of Cirque du Soleil JOYÀ. Since debuting in 2014, this show has had an incredibly successful run, leaving more than 470,000 spectators in awe and becoming one of Mexico’s most popular shows.